HAUS Architectural & Timber Frame Ltd are delighted to introduce our traditional and contemporary range of timber frame homes exclusively for the self-builder. All our homes have been sympathetically designed to achieve the highest levels of comfort with our environment in mind. Our philosophy is to design homes that are not only beautiful but are also very practical to meet the demands of modern living. Our energy efficient homes provide a sustainable solution to creating a dream home in harmony with its surroundings. A new home from HAUS Architectural & Timber Frame Ltd can be based on one of our extensive range of homes or we are happy to create a custom designed home tailored specifically for you. As a valued customer of HAUS Architectural & Timber Frame Ltd you will be guided through all aspects of the design process including the selection of finishes to compliment your timber frame home. HAUS Architectural & Timber Frame Ltd not only design and supply your personalised timber frame home, we can take care of the site survey, local authority applications, engineering, drainage design, timber frame erection and arrange full build services if required. Although our offices are in Inverness, our services are not limited to mainland Scotland as our team have years of experience throughout the Shetland Islands, Orkney Islands, Western Isles, Isle of Skye and many of the islands in Argyll & Bute. 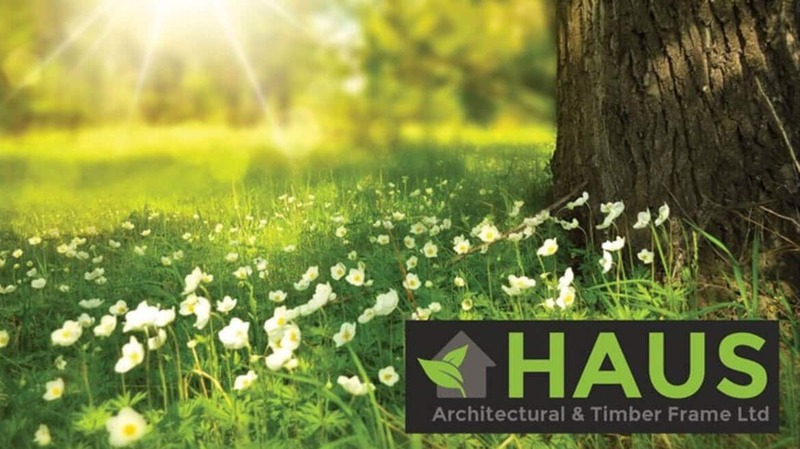 As accredited energy assessors HAUS Architectural & Timber Frame Ltd are well placed to guide you through the options available for heating and renewable technologies to meet the strict requirements of the current regulations. Building your own home can be one of the most rewarding and the most stressful things you will ever do in your life. HAUS Architectural & Timber Frame Ltd will assist you to achieve the design features and finish you aspire to in your new home by working closely with you to determine a realistic budget.